There’s certainly more than one reason to update your bathroom. Modern innovations in style, decor, and technology are abundant, making renovation less expensive than ever before. Furthermore, such renovation stands to increase the value of your property. In a world where traditional financial institutions are failing left and right, it’s good to invest in something over which you have greater control. And besides all that, a remodel in any capacity functions as a surrogate remodelling of yourself. The process from beginning to end is actually good for you, and the satisfaction that comes after the bathroom’s been updated is one that will last a while, giving you another reason to keep on keeping on. Being a mother is tough work, and every little thing that can help should be used. Sometimes a good remodel can even help diminish the mess; or at least make it easier to clean. So following are several reasons to update your bathroom into the modern world. Bowl sinks–though “modern” in every sense of the word; from style to convenience–are actually an ancient innovation previously called a wash-basin. How ironic is it that modernity finds ancient methods more convenient than technological ones! But that’s an aspect of modern renovation few consider: as we’ve moved into the post-modern era, people have become able to find solutions which are actually positive, helpful innovations, and separate them from those that are only flashy or trendy. An expanded perspective of history has helped this happen; so there’s no reason you shouldn’t take that knowledge and apply it. Bowl sinks diminish mess and just look excellent besides. Bowl sinks offer quite a bit of advantage. First and foremost, they give a bathroom a kind of elegance that definitely impresses guests and visitors. Secondly, they’re very easy to clean! It’s painful and tiresome to get on hands and knees in order that the grit beneath the sink be properly removed. But with a bowl sink, you just pick up the bowl, wash it, and put it back. Some are even small enough to fit in the dish-washer; but that’s only a minority, and most folks require a bigger sink. Still, they’re much easier to clean, and the process is so much quicker. That alone recommends this option. 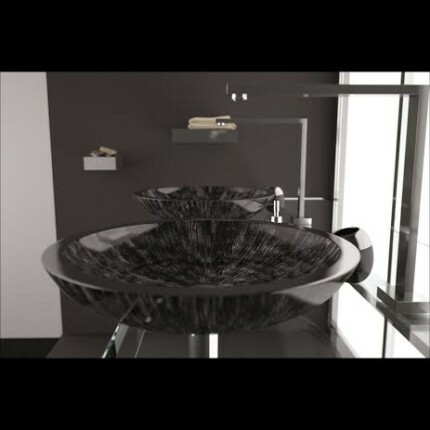 Maestrobath has some exceptionally stylish bowl sinks and bathroom amenities; so they’re worth checking out in this capacity. 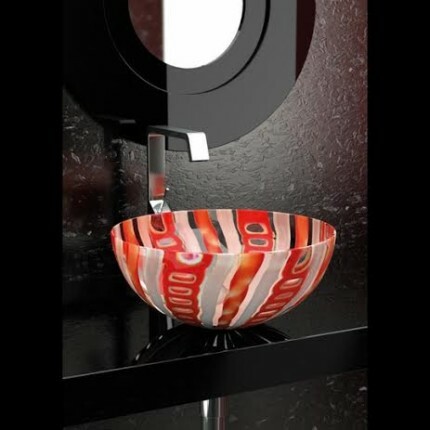 Bowl sinks also come in a variety of different color-schemes and designs, and they’re usually an inexpensive innovation. It’s not just sinks that stand to benefit from a modern remodel. New fixtures, shelves, an additional coat of paint–all these things make the room more usable. Some people prefer a single tap system, some folks would rather have two. Or maybe the tile’s gotten old, stained and gross; and it’s time to refurbish it. That alone can make using the restroom a less stressful experience. Our surroundings have a great impact on our psyche! According to Sincere Home Decor, many costs associated with restroom renovation are less than they’ve been in years; owing in part to innovations like bowl sinks. If you can refurbish your restroom inexpensively, not only do you increase its functionality and style, but the value of your house increases. Certainly a regular remodel makes this possible; but if that remodel is less expensive, then the savings in refurbishment can be added to the prospective value of the property. A bathroom remodel is a big thing, so don’t be afraid to get professional help–Popular Mechanics says as much, in this article with some great remodel tips. We just remodeled our bathroom last week. I wish I had seen this article first. We didn’t replace our sinks, but if I ever do, I will look at bowl type sinks for sure!